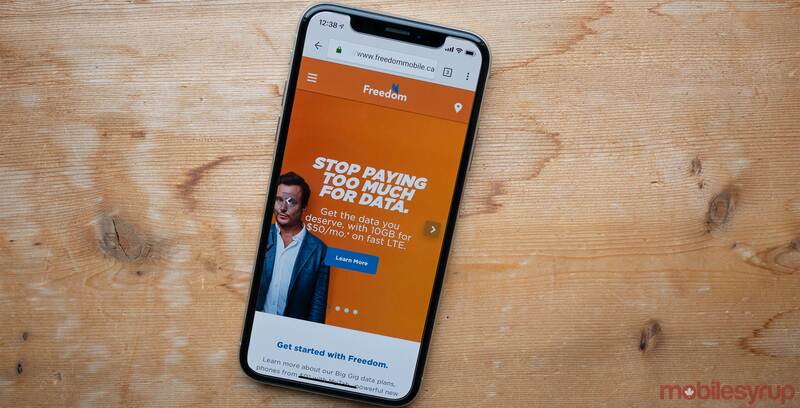 Following Lunar New Year deals from Koodo, Virgin Mobile and Fido, Freedom now offers a 2GB data bonus on select plans. While not advertised as a Lunar New Year deal, the offer does fall in line with sales from other Canadian carriers celebrating the Chinese festival. Users who sign up with select plans can enjoy a 2GB data bonus every month. Select plans are also compatible with the Big Binge 100GB bonus, as well as the $5 Digital Discount. Finally, you can get the 2GB bonus on Freedom’s 2GB Home plan. On this plan, you would get a total of 4GB (2GB plus the 2GB bonus) along with unlimited Canada-wide talk and unlimited global text, picture and video messaging when on Freedom’s Home network. On the Away network, you’d have to pay-per-use for each megabyte, minute or text used. To take advantage of the 2GB bonus, you’ll have to activate in-store. You can find a nearby Freedom location or learn more about the data bonus here. The deal is only available for a limited time.